We are proud to serve the southern Wisconsin markets for your advertising needs. 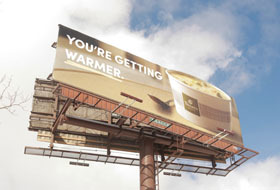 With our extensive inventory of Billboards and Digital Displays along with the best team in the business, we will help you design a campaign to successfully reach your target audience. 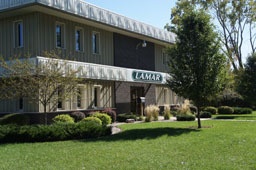 Lamar is the leading outdoor advertising provider in south-central Wisconsin. 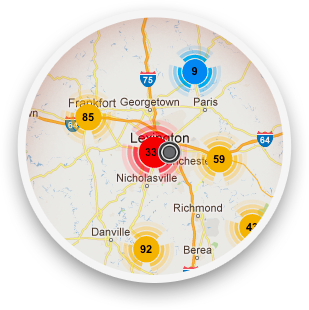 We serve locations as diverse as your potential customers. 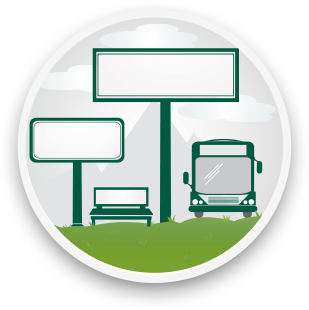 From the state Capitol, to the tourist destinations in the Wisconsin Dells, as well as beautiful rural Wisconsin, we offer billboard space (Bulletins, Posters, Jr. 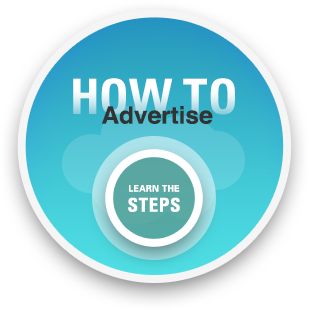 Posters, Digital Billboards) in a variety of markets to target your potential customers. Our counties include: Juneau, Adams, Marquette, Green Lake, Fond du Lac, Sauk, Columbia, Dodge, Dane, Jefferson, Green, Rock, Walworth, and Racine. With so many opportunities to showcase your message, Madison provides a fantastic backdrop to introduce new products and services, initiate a call-to-action or highlight the success of a well established brand.